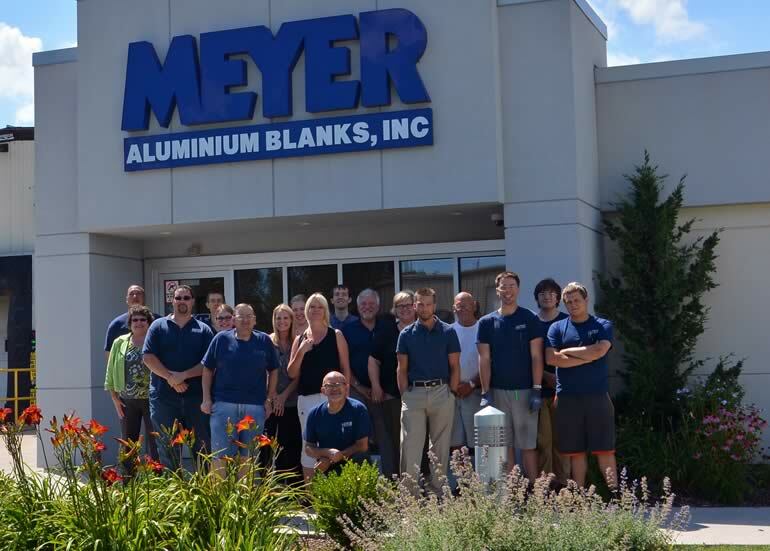 Meet the team at Meyer Aluminium Blanks, Inc.! Please contact us anytime with questions and one of our sales representatives will get back to you within 24 hours, Monday through Friday, during regular business hours. Otherwise, you can always give us a call at 920.467.9590 to talk to someone right away.